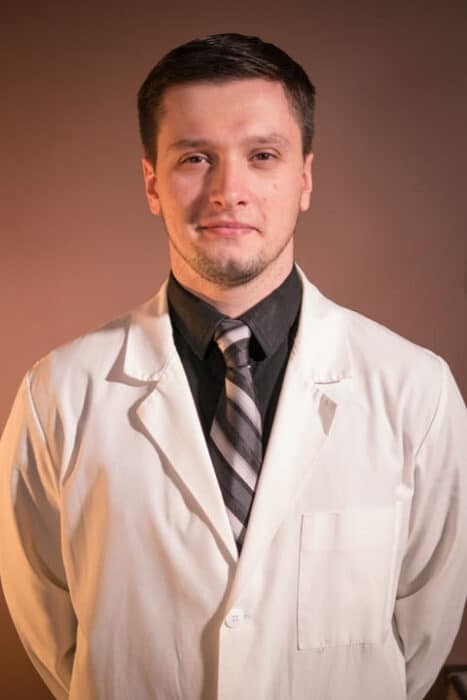 Dr. Nikolay Chernukhin is a young and aspiring Russian Chiropractor, fluent in both Russian and English. 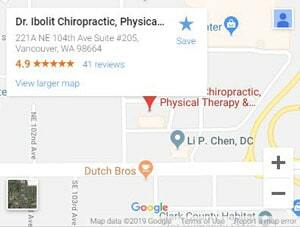 After years of shadowing experienced chiropractors and graduating at the top of his class, he went to work with Dr. Li Chen. Merging all of his collected knowledge, Dr. Chernukhin became an expert in auto injury cases, sciatica, and lumbar disc herniations. Auto collisions happen every day, and Dr. Chernukhin sees their results every day. Whiplash, compression, inflammation, and impingement became as familiar as his own hands. By using innovative technology with age-proven adjustment techniques, Dr. Chernukhin is able to diagnose issues with record-breaking accuracy. Consequently, this also enables him to treat patients quickly and effectively.